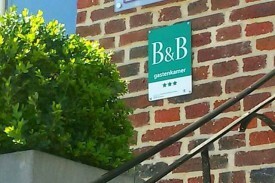 Looking for a B&B in Haspengouw? 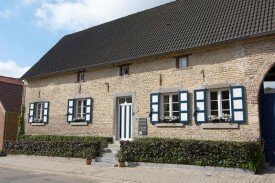 Take a look below for a bed and breakfast in Haspengouw. Change the options on the left-hand side to find more results. 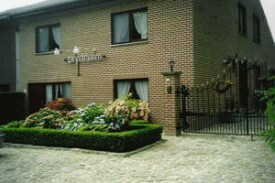 A quiet and calm green naturezone at Diepenbeek (Belgian Limburg) Comfortable rooms with a view at the nature. 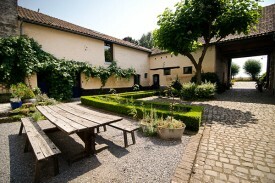 Lisa's Weelde is situated in a centuries-old square farm in a village called Rutten. 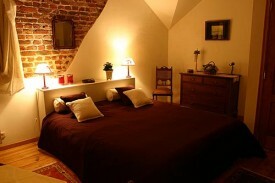 This cosy hotel is located in an old typical farmhouse from 1620, which has a beautiful court in the middle. 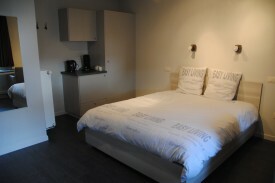 Situated near Maastricht & Tongeren. Well-being of a different order in the oldest town of Belgium, with countless opportunities for all the guests and for the business world: a home far from home.